Crime prevention reminder following thefts from vehicles in Fareham. 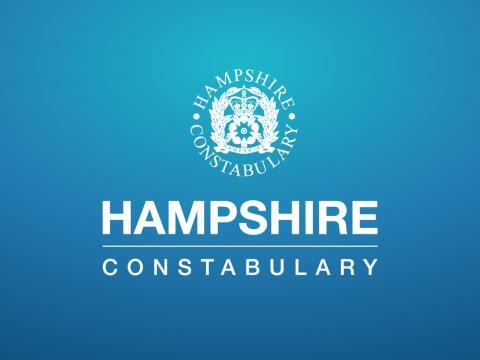 Nineteen reports of thefts from vehicles have been made to Fareham’s Neighbourhood Policing Team since Tuesday 17 July. The reports include vehicles which have had their windows smashed or which have been left insecure. The vehicles targeted in secluded areas or beauty spots have been broken into during the day, the remainder have been broken into overnight. Vehicles have been targeted on roads including: Botley Road, Holly Hill car park, and Upper St. Michael’s Grove. Where cars have been broken into items like bags, wallets and dash cams have been taken. In one case on Drift Road on Friday 20 July between 6:30am and 9am a specialised Sirrus bicycle was taken from a vehicle’s bike rack. In two other cases registration plates were stolen.